Our Nursery Playrooms cater for children from 3 months - 5 years of age. We have our Baby Room (3 months-1 year), our Toddler Room (1-2 years), our Early Years Room 1 (2-3 years) and our Early Years Room 2 (3-5 years). We also benefit from an extensive outdoor area. 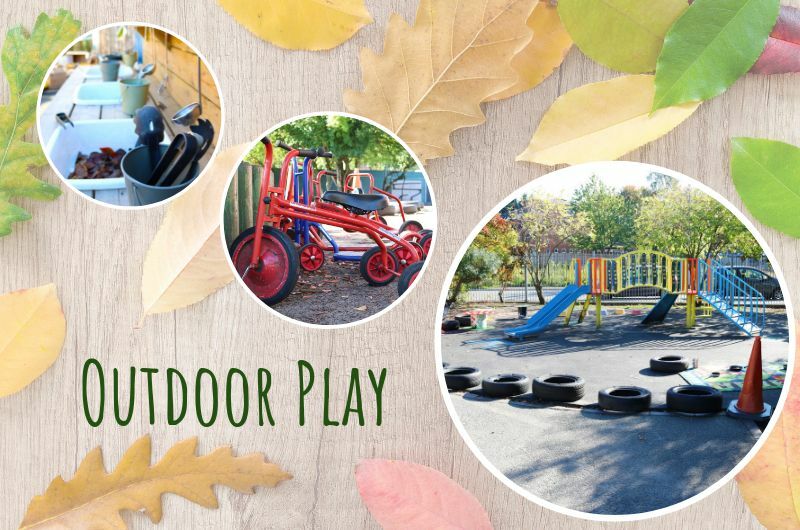 We love to get outside at Dryden Street where we have a large outdoor area where our over two’s have access to a purpose built slide, construction area, mud kitchen, sand pit, scooters and bikes. We also have a special separate soft play area for Babies and Toddlers. Our children make full use of their outdoor area as well as regular trips out in their local community. To see our outdoor area for yourself book a viewing here.